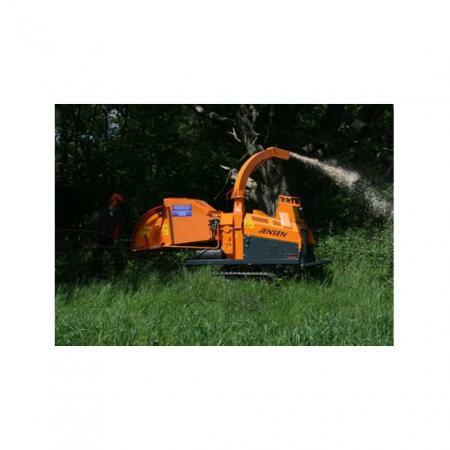 MODEL INFORMATION: Jensen > A530 - 6"
One of the most popular tracked woodchipper in the UK, this machine is ideal for the contractor who requires a compact professional machine. With a 6"x8" infeed and the ability to narrow down to just 750mm, this machine will get places inaccessible by others. With all standard JENSEN features this machine will handle wet and awkward material with ease. Two hopper options allow you to spec your machine to your contract.